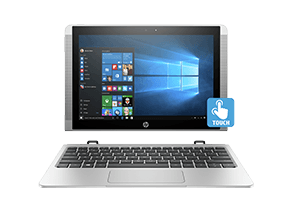 HP Pavilion laptop is an impressive all-rounder for those who wants to conquer multiple aspect in their everyday life. 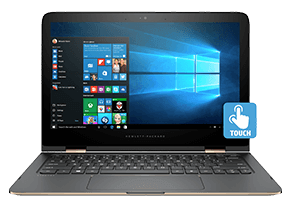 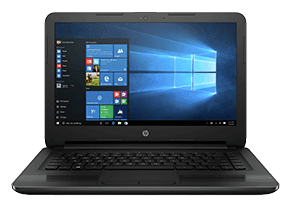 HP Pavilion 14 and Pavilion 15 are thin and light, yet powerful, with long-life battery and fast charging to ensure you are able to work and stay connected at all time. 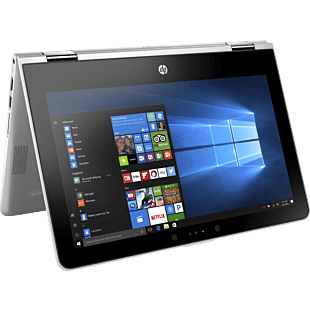 HP Pavilion x360 comes with flexible hinge that gets you in the perfect position to work, write, watch and play. 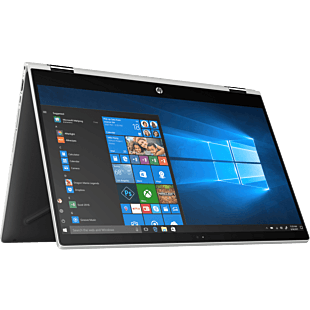 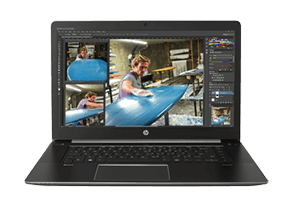 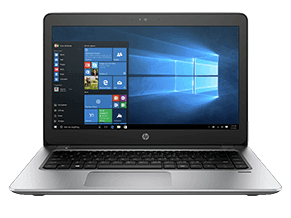 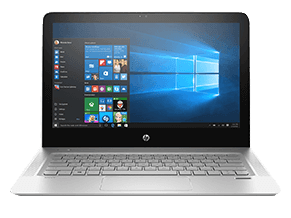 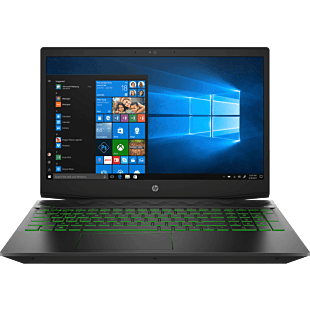 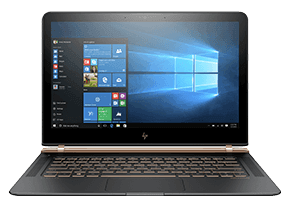 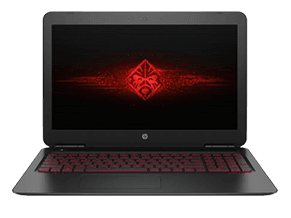 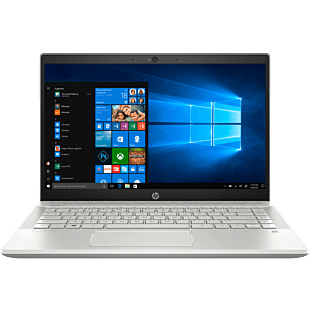 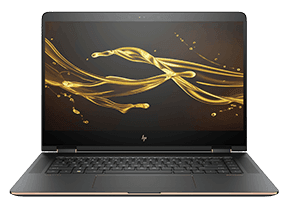 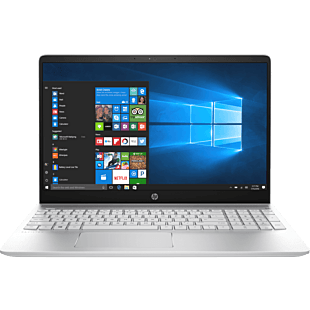 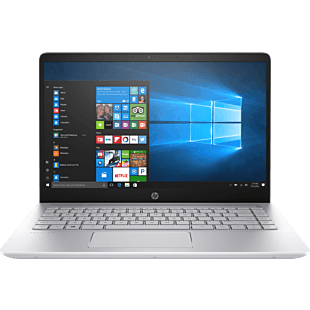 HP Pavilion Power packs the latest power and graphics, with Full HD and optional 4k display with IPS, it will get your multimedia work and gaming done with ease. 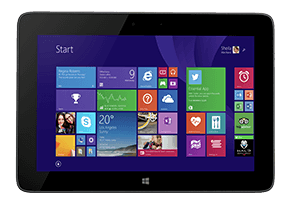 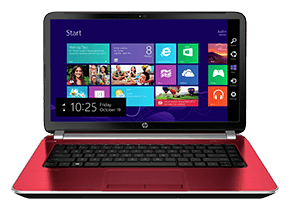 Browse our HP Pavilion models here.